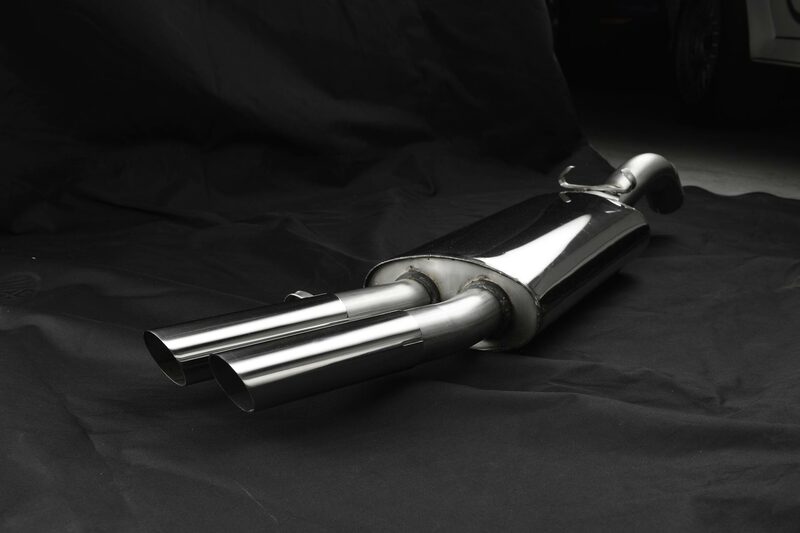 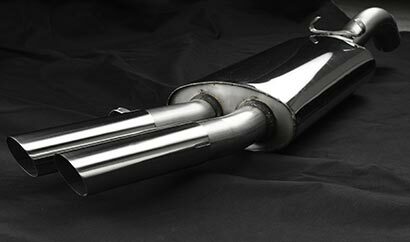 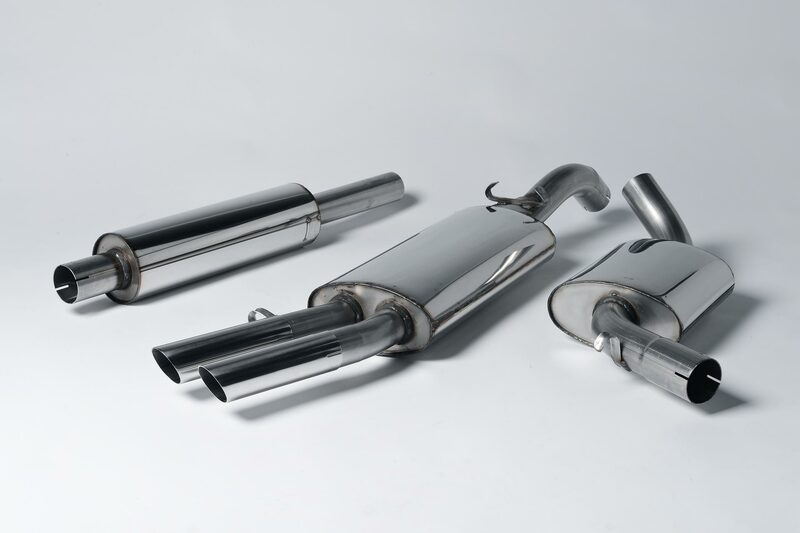 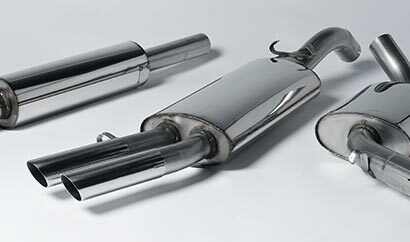 Back in the late 1990's, Milltek Sport spotted a gap in the market for a range of performance exhaust systems which broke the typical aftermarket mould of 'big, loud and in-your-face'; after all, volume does not mean power. 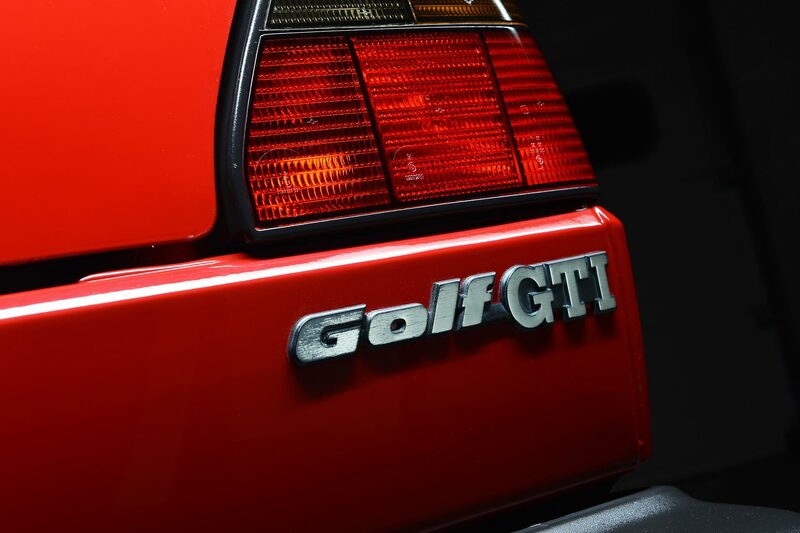 They set about developing a brand that offered customers the best power gains possible but not at the expense of everyday usability and functionality of the car - they understood that most owners use their cars for a wide range of journeys from a quick trip to Gateway's supermarket, a day out with the family or, a few laps of the infamous Nurburgring. 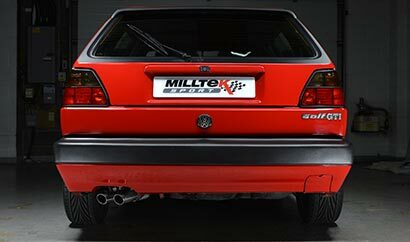 Two decades on and Milltek Sport are still exceeding customer expectations at the very top of the new car market. 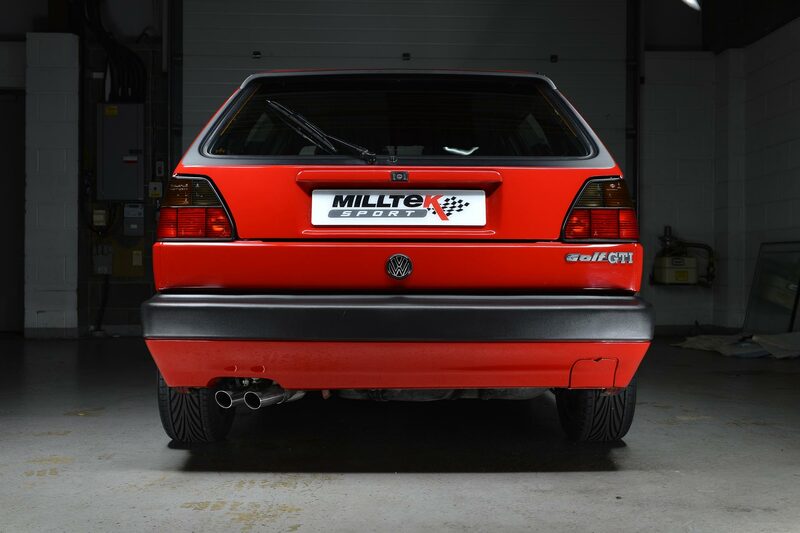 However, they've not forgotten their roots belong in the 80's and 90's Hot Hatch scene. 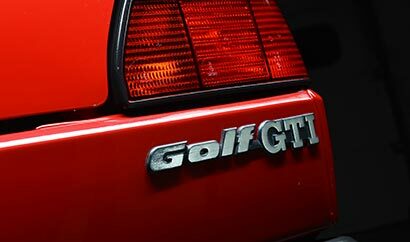 They feel the time is right now to give something back to the current owners of those cars. 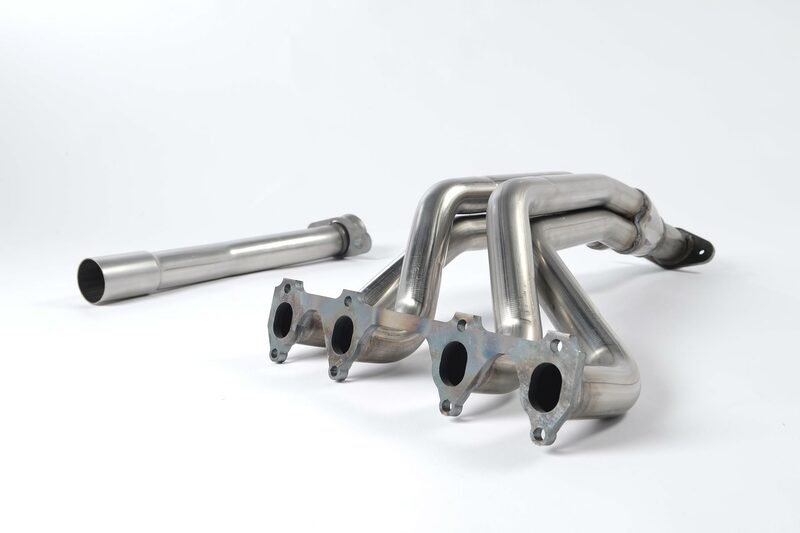 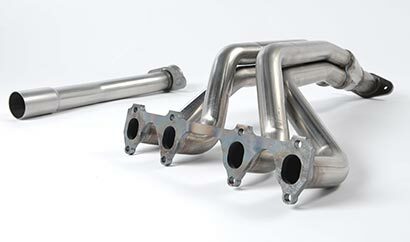 The new front pipe-back system for the Mk2 Golf GTi 16V offers great performance gains, exceptional fit and finish, a powerful but perfectly-judged sound enhancement and a look that's close to the original exhaust system but suitably enhanced...OEM+ you could say.